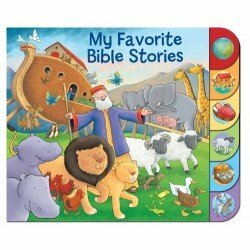 Bible Stories There are 11 products. 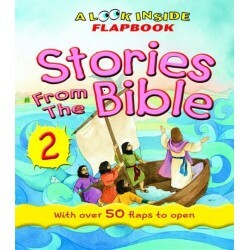 Fun and engaging, this Bible storybook is perfect for reluctant boy readers with funny illustrations paired with the ICB text. 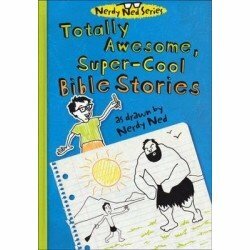 The narrator Ned will guide your late elementary and middle-grade kids through the Bible-keeping them laughing and smiling the whole time with stories that feature humorous, but respectful, twists. 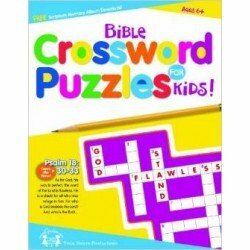 This is the exclusive puzzle book for The Ten Commandments movie. 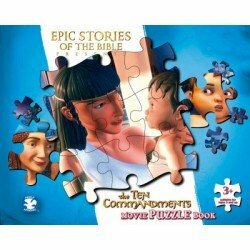 Six illustrations directly from the movie are individual puzzles with the actual picture underneath to help children of all ages to piece together this amazing story. 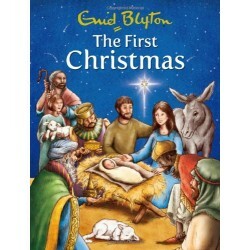 This baby bible is a perfect gift for a special child. 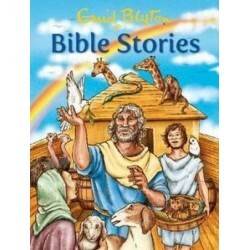 It consists of 9 and 11 popular stories each from the Old and New Testaments respectively written in clear simple text for the pre and early schooler. 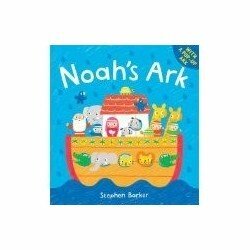 The stories come alive with beautifully illustrated pictures on each page. 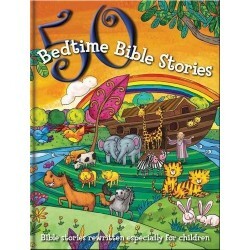 Children's Non-Fiction. Religion. 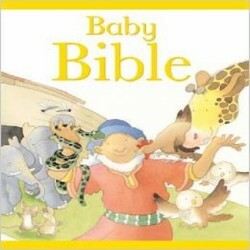 Baby Bible. 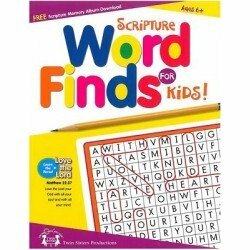 Ages 4-6.